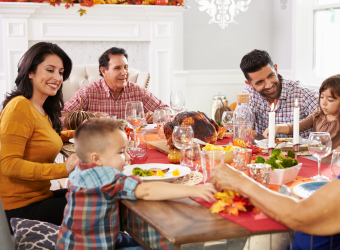 Thanksgiving dinner is a wonderful time to catch up with your family. 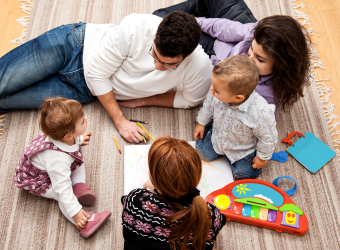 Stereotypically, it is also a prime time for family disagreements. 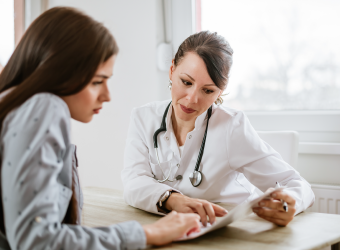 This year, be everyone’s hero by steering the conversation away from politics and towards one of these five low risk, health-related topics. Hopefully, you will avoid conflict and positively impact everyone’s health at the same time! Try a new fruit or vegetable lately? Thanks to modern technology and media outlets like the Food Network, Americans are becoming more adventurous eaters every day. And that’s a good thing! A 2013 study found that a greater diversity of healthy foods was associated with a lower risk of metabolic syndrome. A 2002 study published in the International Journal of Epidemiology found that increasing the variety of healthy foods you eat can increase your life span. Researchers concluded that if you increase the number of healthy foods you regularly eat, you also tend to decrease the number of less healthy foods consumed on a regular basis. So, see what others at the table have enjoyed eating and resolve to try something new! Are you using a fitness tracker? Which one? Research has shown that one in six consumers currently own and use wearable technology, and experts suggest that fitness trackers really do help people to improve their health. Show your new wearable to your Great Aunt Molly … maybe she’ll try one and start walking more. Or check out your cousin’s new fitness tracker and decide if you want to ask for one this holiday season. Did you know [insert family member] developed [insert condition] by [insert age]? While it isn’t always fun to discuss, knowing about the health history of other people in your family can be critical to your own health. 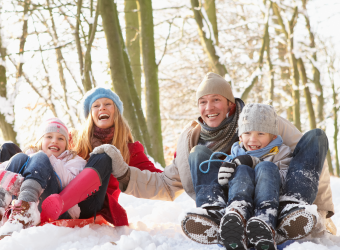 Experts at the Mayo Clinic recommend using family gatherings as a casual way to collect a family health history – information that can then be used to customize your own care. Just keep the tone light and change the topic to Aunt Jo’s famous pumpkin pie if you start getting a little TMI (too much information)! 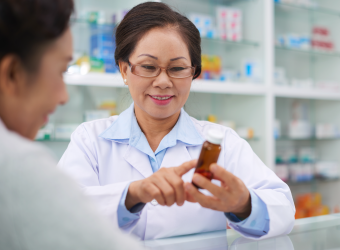 Have you tried comparison-shopping for your prescription drugs? 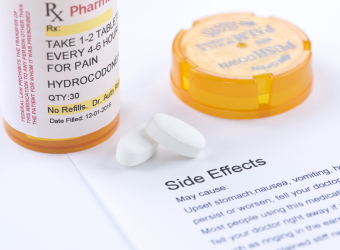 Odds are good that many of the adults at your family gatherings have to purchase prescription drugs from time to time. Earn brownie points by telling everyone about the FamilyWize Medicine Cabinet. A powerful prescription drug price comparison tool , the medicine cabinet allows you to store all of your family’s prescription information in one secure location, easily comparing costs and finding the right local pharmacy to meet your needs. Direct your family to FamilyWize.org to try it out. 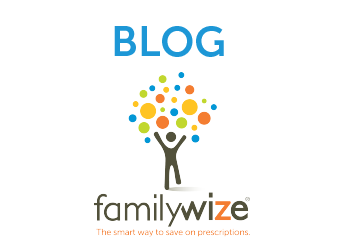 The Free FamilyWize Prescription Discount Card has helped over 13 million people nationwide save more than $1 billion on their prescription medications. Sleep matters and spreading the word about good sleep habits is a great way to encourage your loved ones to care for themselves. The National Sleep Foundation recommends an average of eight hours of sleep per night for adults, but in a recent National Public Radio (NPR) interview , sleep scientist Matthew Walker said that too many people are falling short. Ask around the table to see if anyone has some good tips to share for falling asleep or for dealing with insomnia. Give these topics a try at your Thanksgiving dinner and share what you learn on our Facebook page! Men’s Fitness – Is it bad if I eat the same thing every day? Nielsen – Are Consumers Really Interested in Wearing Tech on their Sleeves?